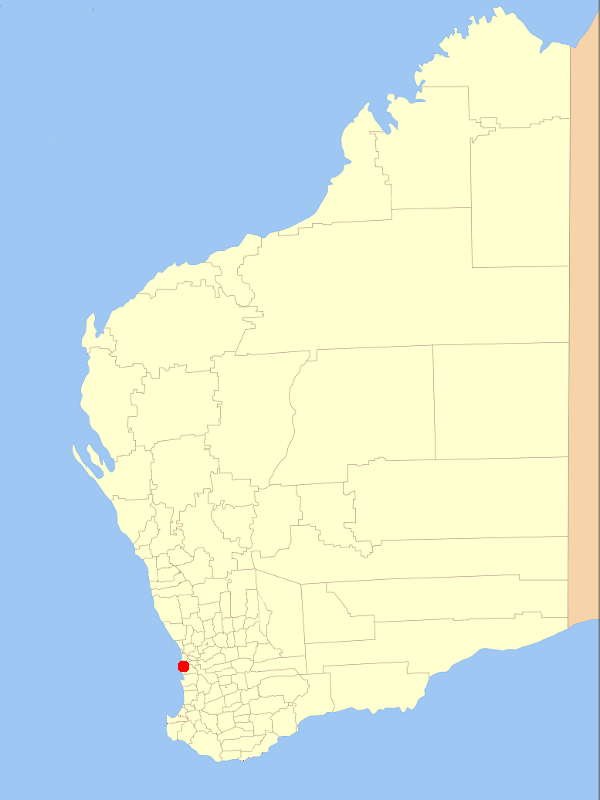 Kwinana City Council is located just south of Perth in Western Australia. It has a population of approximately 26,000. Kwinana was proclaimed a city on 17 September 2012. Prior to then it was known as Kwinana Town Council.